Did you know Florida ranks on many list of "top states" and "leaders in the nation" when it comes to women in business? 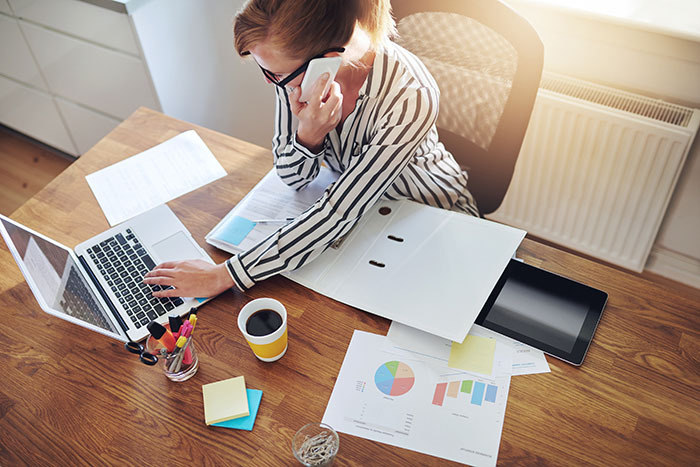 While it may often seem that it's challenging for women in business to get a great start or get ahead, opening your business in the state of Florida holds many advantages. Click Here to view a collection of interesting and encouraging statistics about the "Sunshine State" of Women in Business. There's a reason that Florida is one of the leading states for women-owned businesses in the country. There are multiple resources available within our local Florida communities that take into account the unique needs of female entrepreneurs. As part of our commitment to being your local bank that invests in you and your communities, we’ve compiled a list of some helpful resources our female businesses owners can take advantage of no matter your level of entrepreneurial experience. The majority of the resources in this list specifically cater to women, but there are a few options mentioned that are available to the general Florida public. The Florida Women’s Business Center – A local organization funded in part by the Small Business Association offering professional mentorship, news, events, and supportive services to females business owners throughout various counties in South Florida. Their “Business Women Rock” event is also incredibly popular for networking and development opportunities. weVenture – An Organization powered by the Florida Institute of Technology. Most of their services focus on business education that will “amplify womenpreneurs” in Florida. This Florida organization has been recognized by the SBA Women’s Center for Business with awards for their excellence for nearly four years. It is a great place for novices and seasoned professionals alike to develop solutions to their toughest business challenges. Business Owner's Toolkit. – This digital tool is a great resource to get questions answered about a variety of areas that can significantly affect the business operation of female leaders. Users can find case studies, business templates, and detailed material that makes applying solutions to their personal situation a breeze. Florida’s High Tech Corridor – A partnership spanning across more than 25 local economic development organizations, 14 community colleges, and the major universities in Florida, supporting the local technology industry through affordable funding, research and much more. A great grant resource for seasoned STEM companies with some opportunities for start ups as well. Women Business Owners of North Florida - A local network featuring meet ups, local economic trend reports, and much more to support female business leaders within the local northern region of Florida. Female Entrepreneur Meetups in Orlando - A list of fun opportunities to meet other female business owners within the Central Florida area. Many are separated based on expertise, particular business interest, and also casual interest as well. Those with busy schedules will enjoy the variety and commitment free options this presents for those still trying to get their feet wet.